Andy Richter pays a visit to one of The Walking Dead’s special effects makeup artists, Jake Garber, before continuing his tour of Atlanta’s fine attractions as a walker. 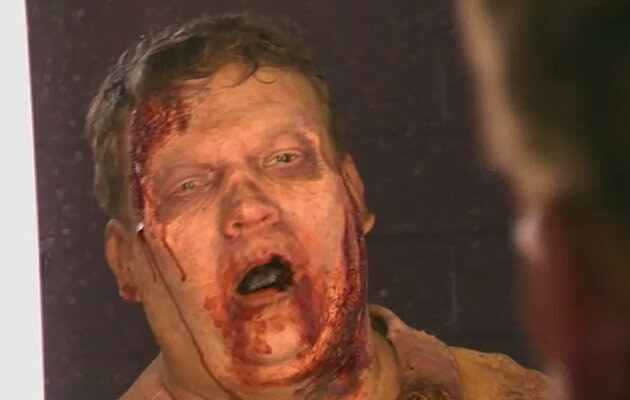 Zombie Andy Richter is both terrifying and delightful. 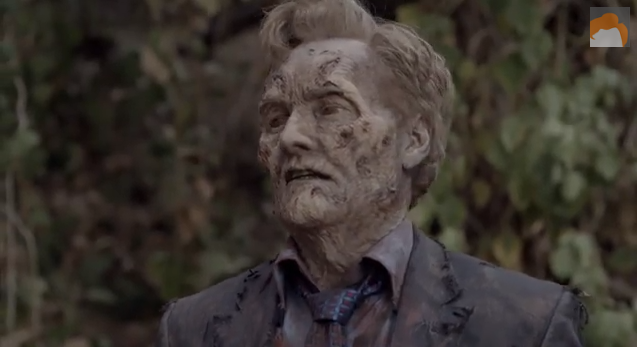 Visit teamcoco.com for more videos from Conan. Conan airs at 11pm Eastern, 10pm Central on TBS.